This book examines the dynamics of terrorist financing, including a discussion about the importance of money from both the terrorist and the counter-terrorist perspective. Targeting Terrorist Financing argues that it is not the institutions that have failed the war on terrorist financing; rather it is the states that have failed the institutions. The measures contemplated by the world community to interdict terrorists and their financial infrastructures are sufficient to debilitate the terrorists both militarily and financially. However, what has been increasingly lacking is political will among the states, and this has overwhelmed the spirit of cooperation in this very critical front against terrorism. 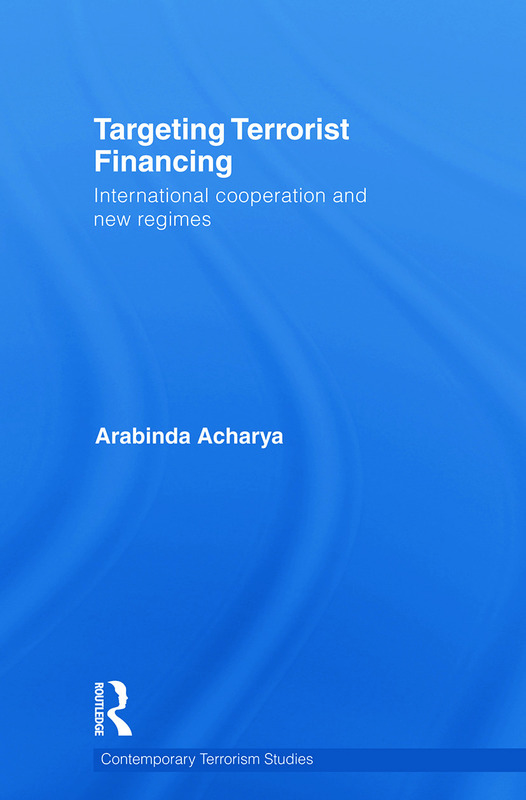 This volume assesses the need for international cooperation and the role of institutions and regimes in targeting terrorist financing. After the 9/11 attacks, there was an expression of global willingness to target terrorism generally, and terrorist financing in particular. The institutional mechanisms that grew out of this are explored in detail here, with a critical examination of the progress made by the international community. The impact of these measures is considered with respect to changes in the nature of the terrorist threat, money confiscated, adoption of international conventions, and global standards by states, and levels of compliance, among others. This book will be of great interest to students of terrorism, international organisations, international security, and IR in general. Arabinda Acharya is Research Fellow, Manager of Strategic Projects and Head of the Terrorist Financing Response Project at the International Centre for Political Violence and Terrorism Research in the S. Rajaratnam School of International Studies, Nanyang Technological University, Singapore. Professor Rohan Gunaratna, Author, "Inside Al Qaeda: Global Network of Terror"